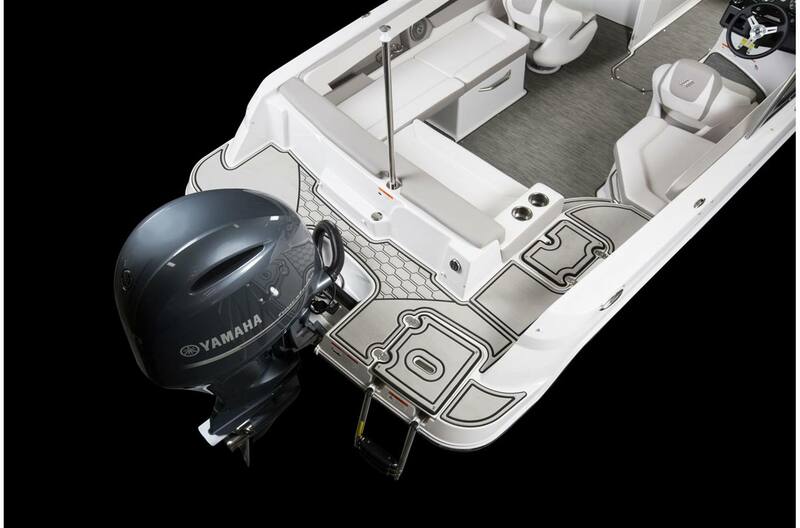 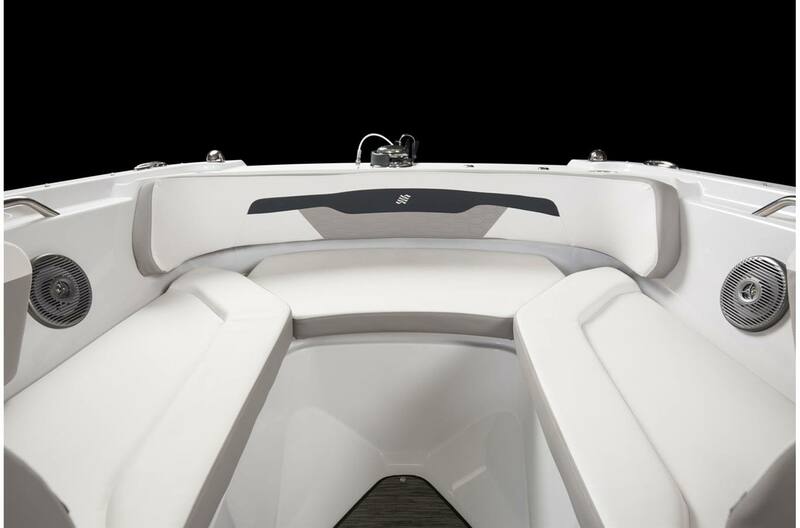 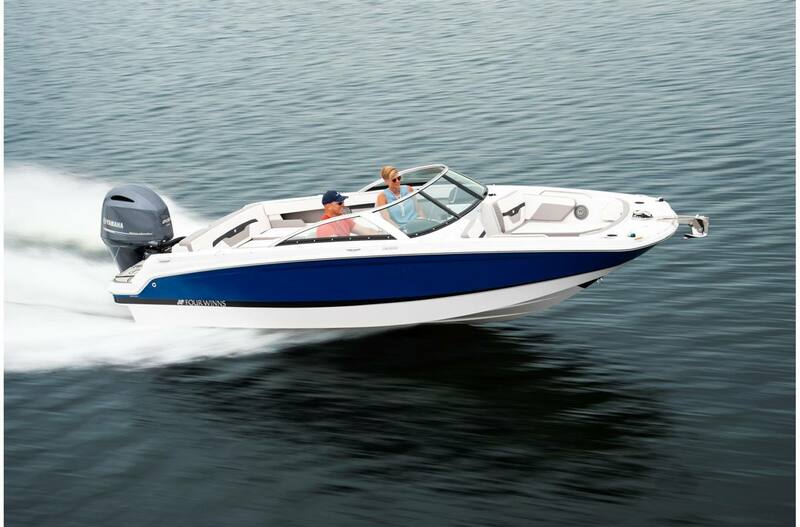 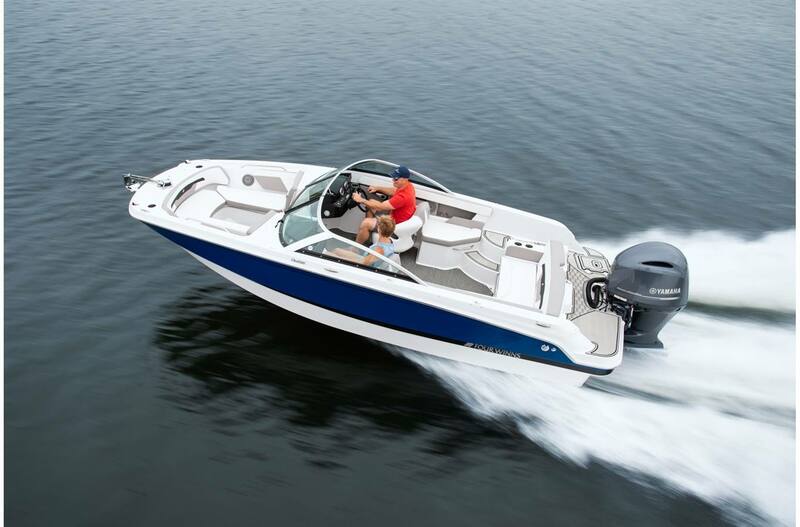 Owning the water comes easy when you're behind the new HD 200 OB. 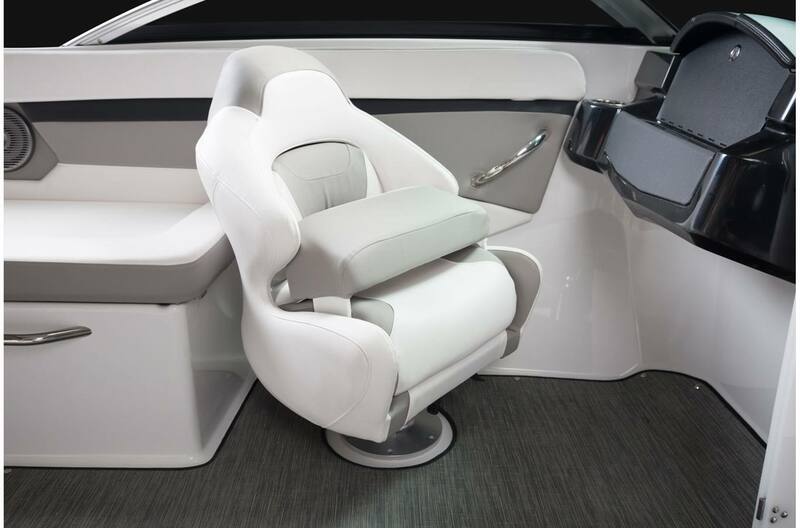 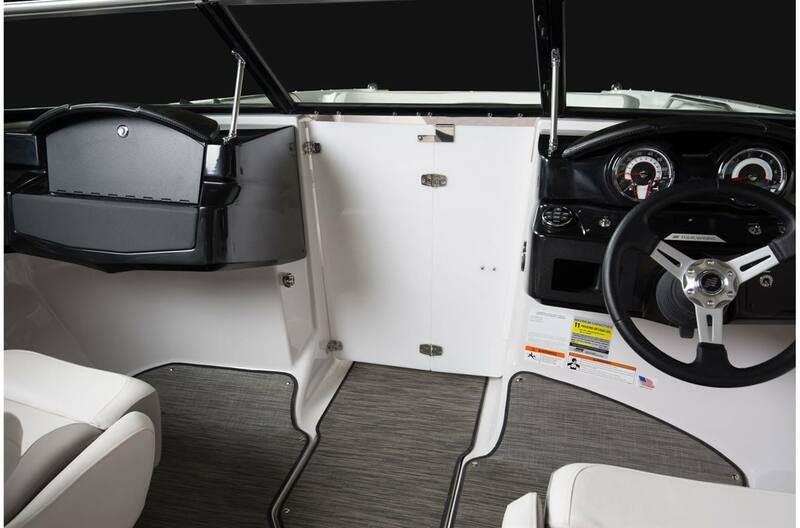 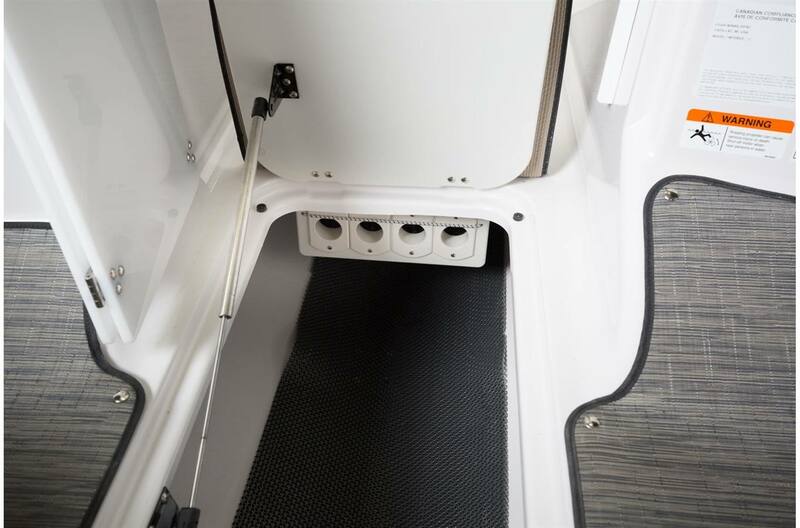 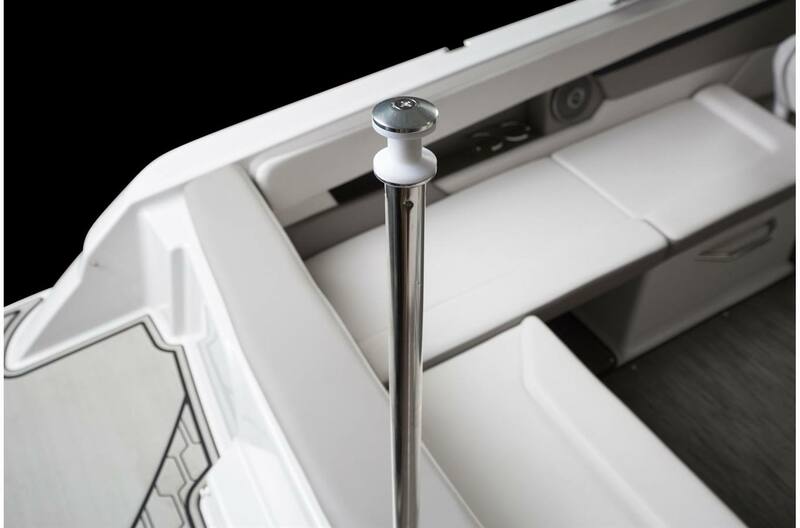 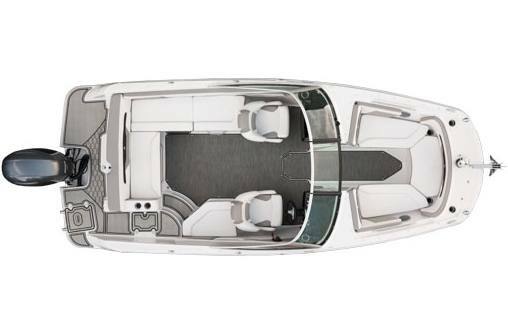 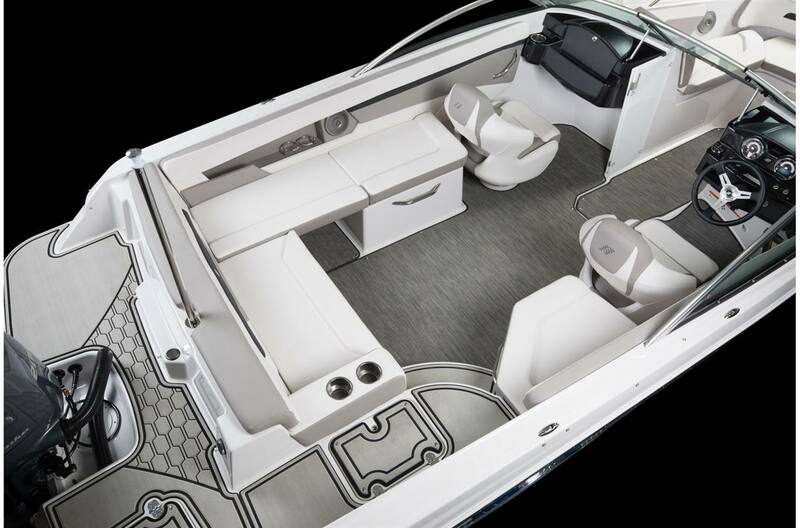 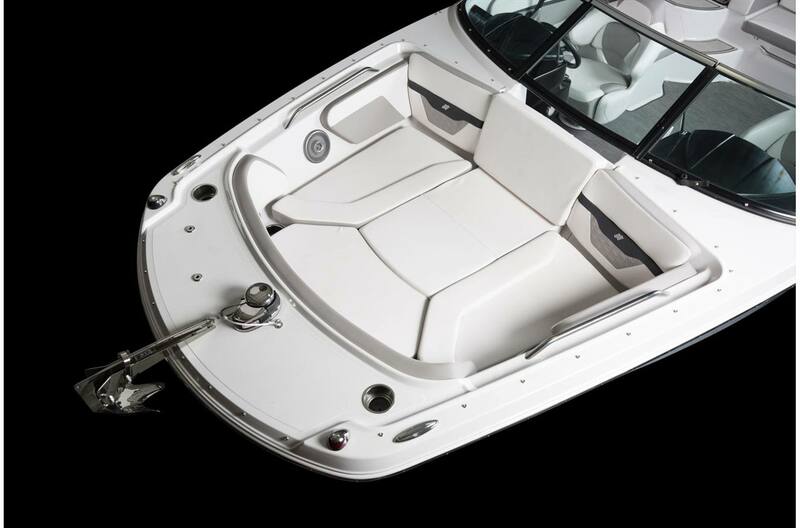 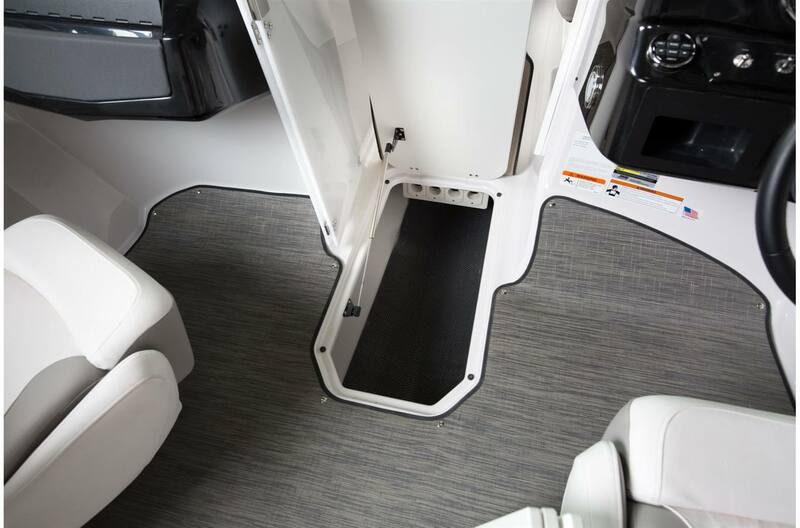 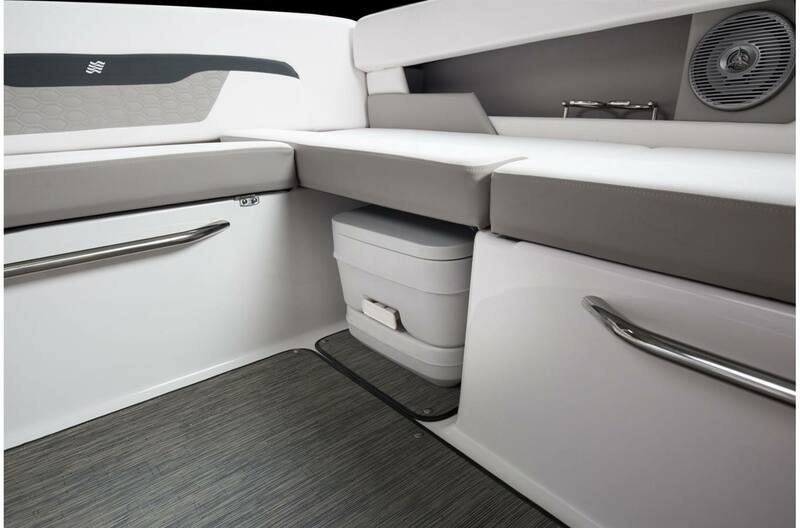 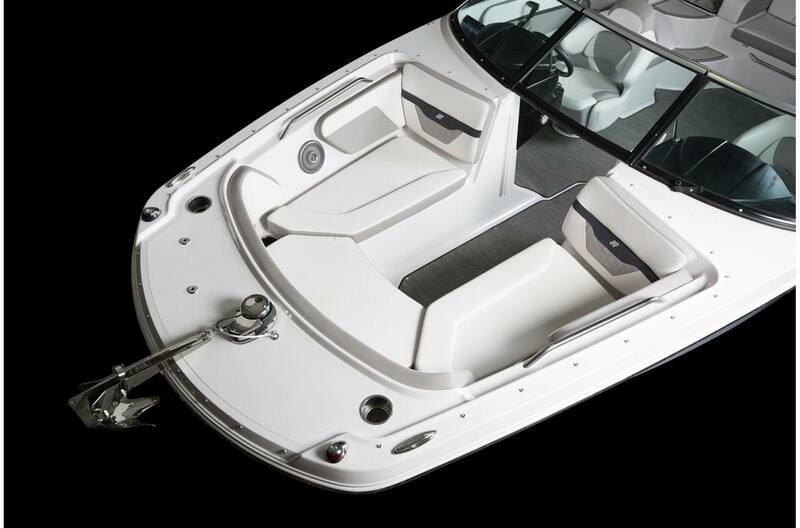 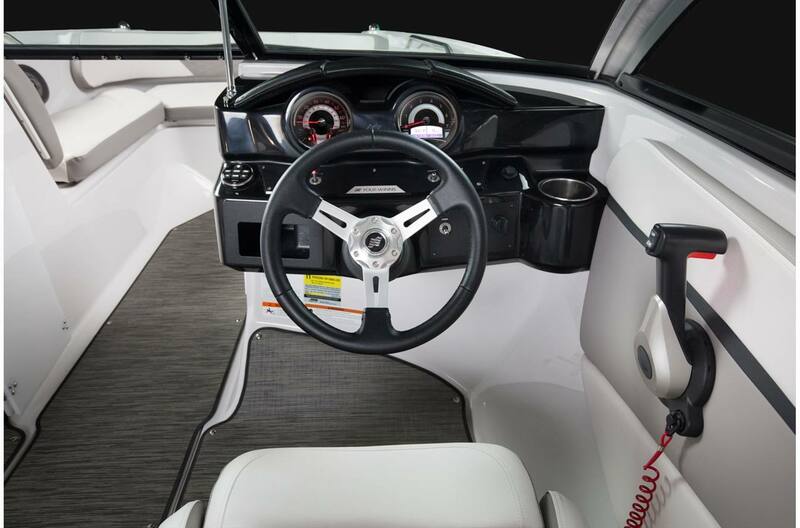 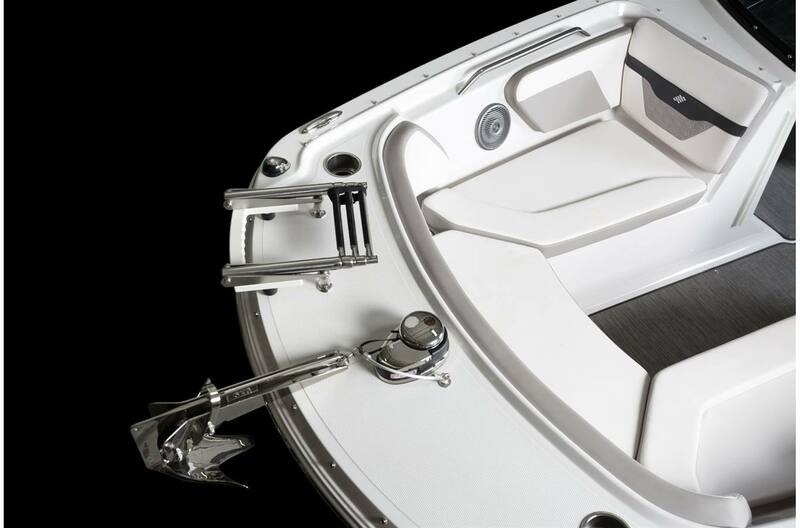 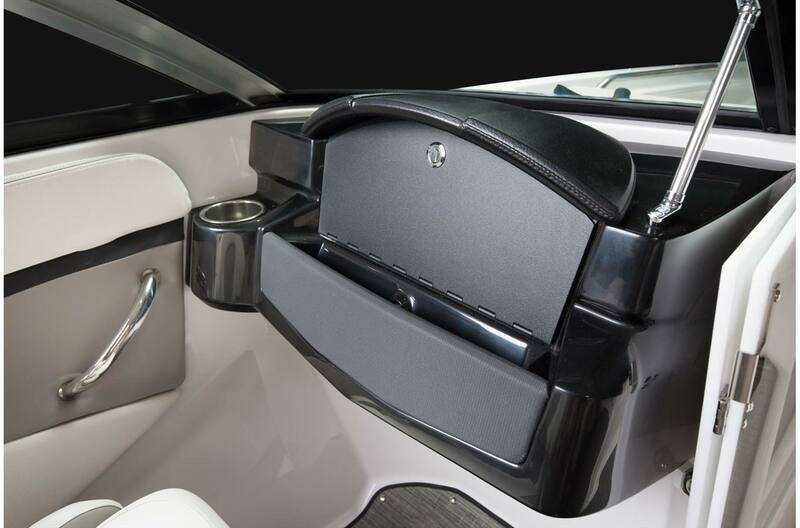 Plush L-shaped seating allows your crew to kick back to the fullest while deep bucket seats keep everyone snug underway. 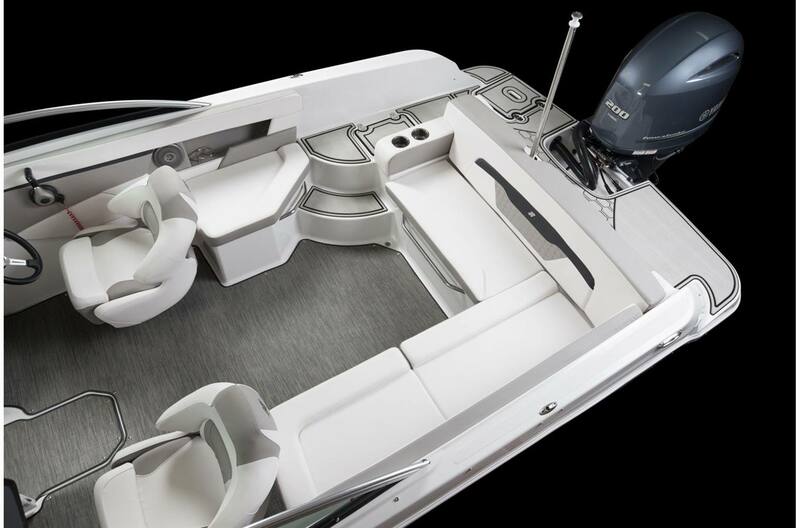 She's everything you could ask for: the perfect combination of elegance and versatility.